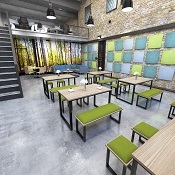 We can offer a range of acoustic space dividers, panels and furniture. 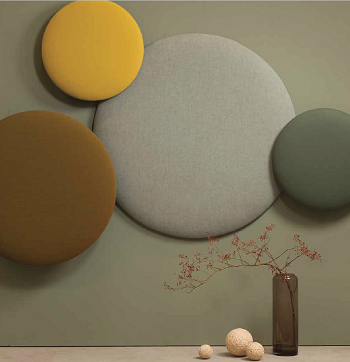 High quality material absorbs the sounds and improves acoustics. Some of the range can be used with wardrobe, shelves and hooks to create a coordinating acoustic range.